The FDA has issued a warning about scam pharmacies on the internet. Fraudulent organizations are posing as legitimate Canadian pharmacies in an effort to dupe customers and bring in huge amounts of cash in profit. The FDA’s Cybercrimes Investigations Unit has determined that medicines are being offered on web sites that are likely illegal drugs and may pose a significant health threat to anyone who takes them. By claiming to be a Canadian pharmacy, illegal drug wholesalers are hoping to sound reputable. However, the prescription drugs that are being sold aren’t manufactured in Canada and have nothing to do with that country at all. The FDA has warned that these illegal drugs are from a number of different countries. People log onto phony websites that look legitimate and buy pharmaceutical drugs at lower prices. These drugs are not approved, although most consumers are unaware of the fact. What concerns the FDA the most is the safety of these medicines. Often, the drugs being offered for sale are stolen or fake. A consumer may pay almost full price for a medicine that is actually missing its active ingredient. It is the active ingredient in a drug that usually gives a medicine its effectiveness when it comes to treating symptoms. Even more alarming, drugs sold from these fake pharmacies may contain undisclosed ingredients. These ingredients could cause harm to a consumer. There is even the possibility that some phony drugs could prove to be life-threatening for an individual who takes them. Last summer, the FDA, working alongside other agencies outside of the U.S., tracked and uncovered over 1,500 illegal web sites posing as legitimate pharmacies. These counterfeit pharmacies were run by a criminal network that portrayed themselves as operating out of Canada. The FDA shut down these pharmacies. The FDA has said it would have been difficult for a consumer to determine these pharmacies were operating under illegal practices. Medicines sold on the web sites were advertised as “FDA-approved,” or as “brand names,” neither of which was true, according to the FDA. The fraudulent web sites also used the names of well-known U.S. companies such as Walgreens to further dupe unsuspecting consumers into buying their drugs. During their sting operation, the FDA cybercrimes unit purchased some of the illegal drugs without needing a valid prescription. They were also able to buy these drugs and take them without being under the care of a doctor or other licensed health care provider. The FDA has said it has only shut down a small percentage of illegal pharmaceutical web sites. They estimate that there are in excess of 10,000 sites being operated at any given time. There is big money to be made in the sale of pharmaceutical drugs. The FDA warns that there are likely 50,000 domain names at any given time that are linked to illegal online pharmacies. How can you identify an illegal online pharmacy? 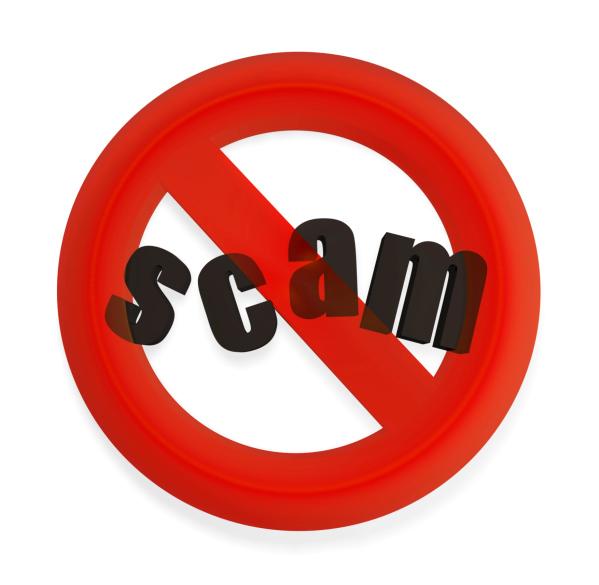 Beware of any site that promises “bonus pills” or a commission for referring new customers. Illegal online pharmacies may also be involved in identity theft, so beware of any company that asks you for too much information. Stick to the web sites that you know are legitimate. Better yet, go pick up your medicines in person from your local pharmacy. “FDA Unit Pursues Illegal Web Pharmacies,” U.S. Food and Drug Administration web site; http://www.fda.gov/ForConsumers/ConsumerUpdates/ucm381534.htm, last accessed Jan. 23, 2014. “FDA takes action to protect consumers from dangerous medicines sold by illegal online pharmacies,” U.S. Food and Drug Administration web site; http://www.fda.gov/newsevents/newsroom/pressannouncements/ucm358794.htm, last accessed Jan. 23, 2014.